Your satisfaction is extremely important to us. 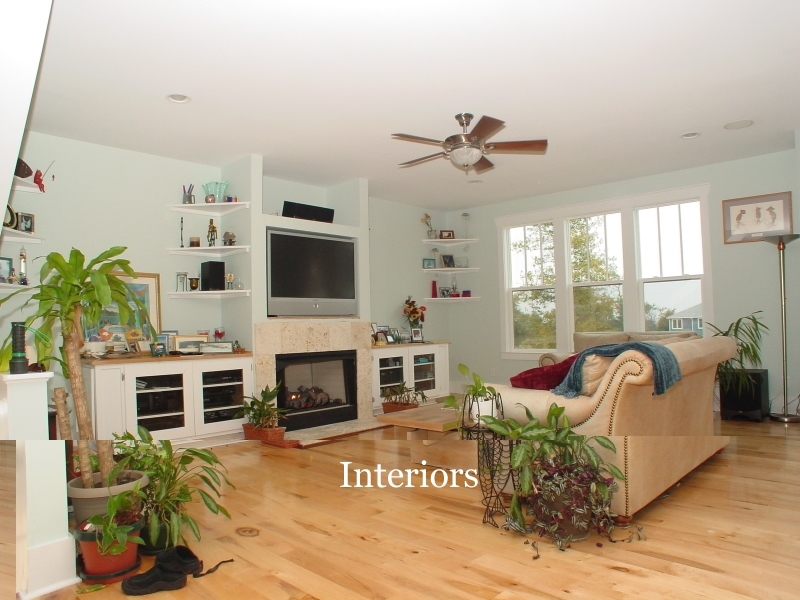 Colour Solutions Custom Painting has been the trusted name in Wilmington for over 17 years with a proven track record of over 98% client satisfaction. When your job is complete, it’s our people who have made the difference. 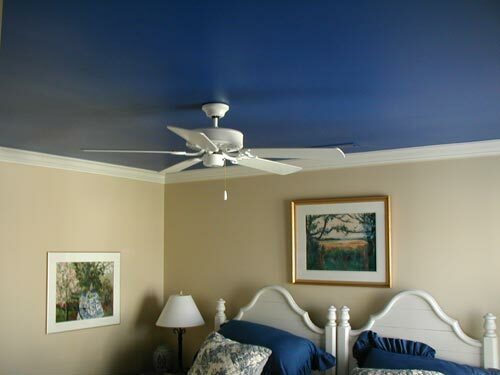 We are a family owned and operated painting company employing the area’s finest painting professionals. We look for employees who embody the same kind of ethics and values that we strive for as a business and as a family. We also administer a detailed screening process for each employee to ensure that you can have us in your home with complete confidence. 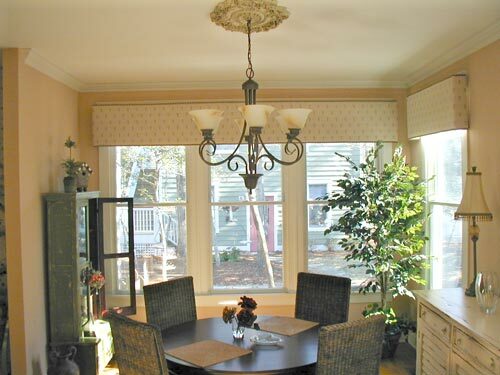 Our services extend beyond house painting and commercial painting. 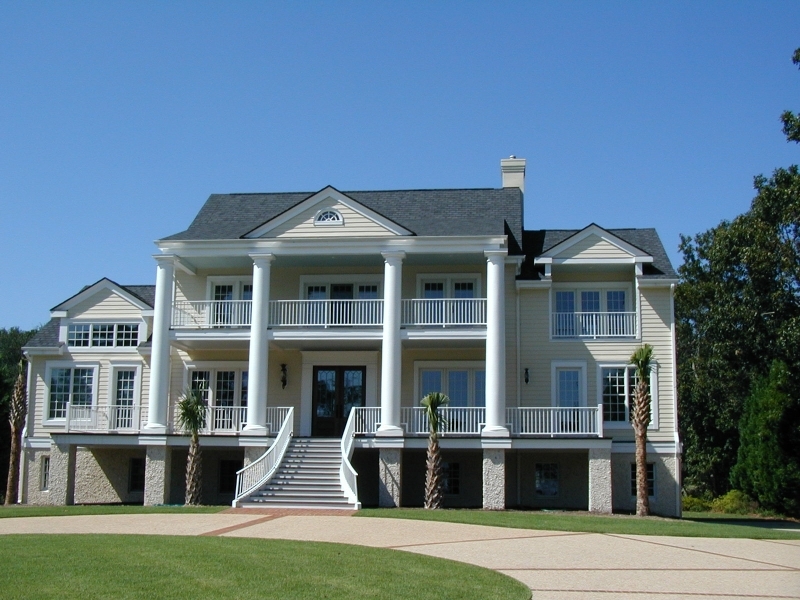 We also offer pressure washing, deck staining, specialty and faux finishes, drywall repair, light carpentry and more. 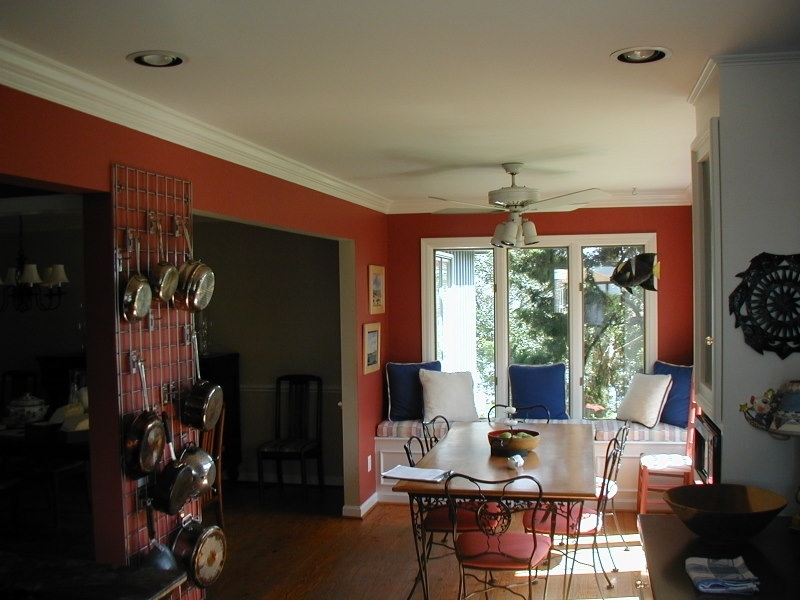 See a complete list of our Wilmington NC Painting Services. 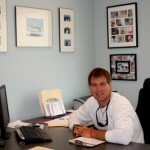 My painting career started in 1989 selling paint at a local paint store while I attended UNCW. 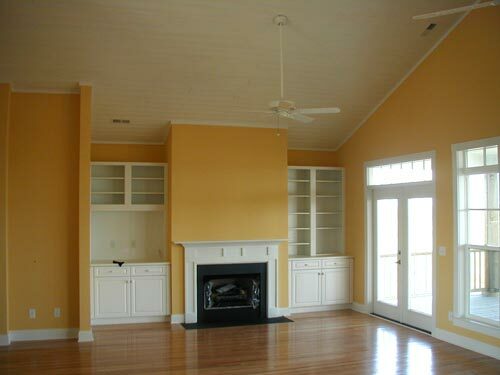 After working for several painting contractors, I saw an opportunity and the need for a professional painting company with high standards of customer service. 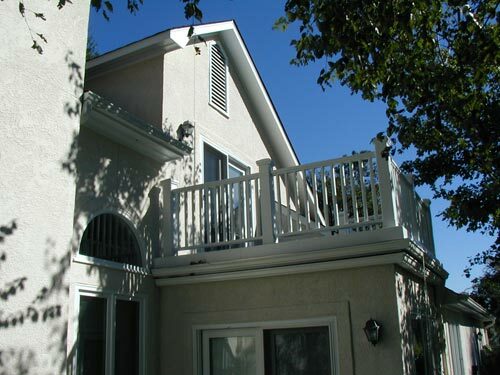 In 1994 I started Colour Solutions Custom Painting. 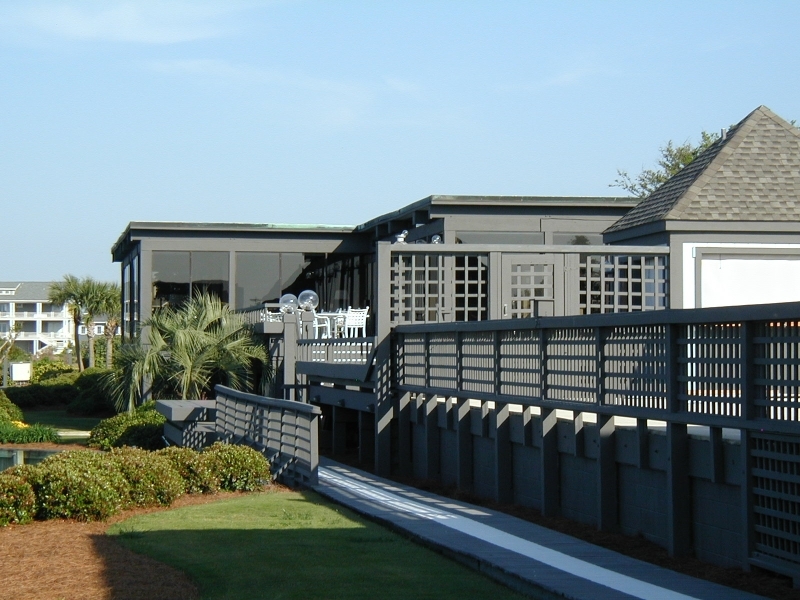 From historic restoration in downtown Wilmington, to our beachfront communities of Wrightsville, Carolina, Figure 8, and Topsail Beaches, we have kept the face of Wilmington uplifted. 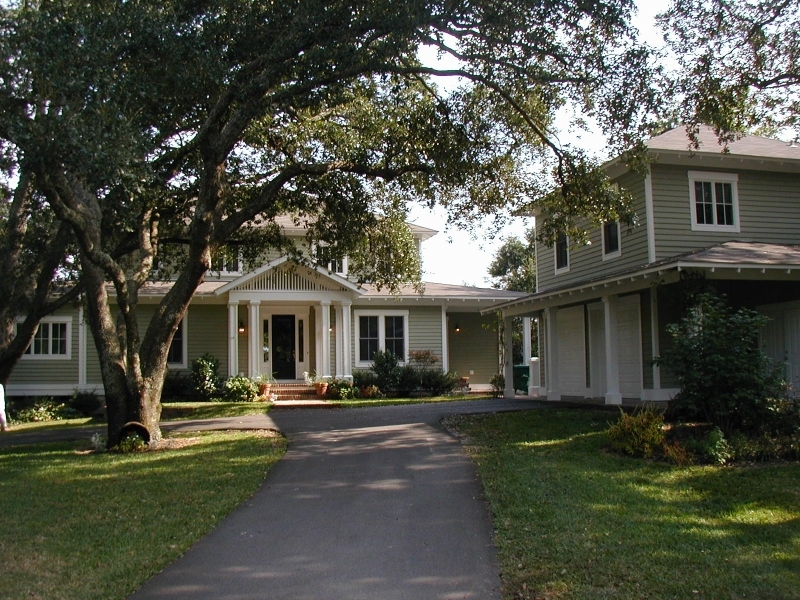 We have been involved in community events such as The Parade of Homes. 1. Provide the highest level of customer service. 2. 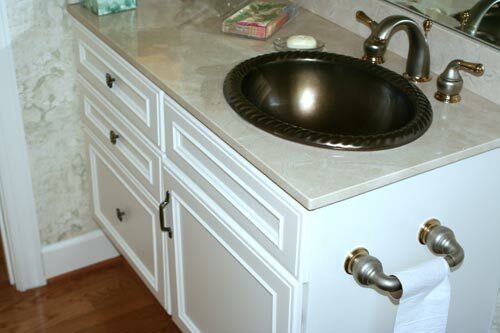 To maintain and enhance the quality of professionalism in the work we perform. 3. Provide a stable and consistent work opportunity for my employees. I am a native Wilmington, a true Wilm-a-tonian. My wife Rachel and I have been married since 1994 and we make our home in Hampstead with our son, Blaine and two dogs. Besides painting, my passions are scuba diving and fishing. 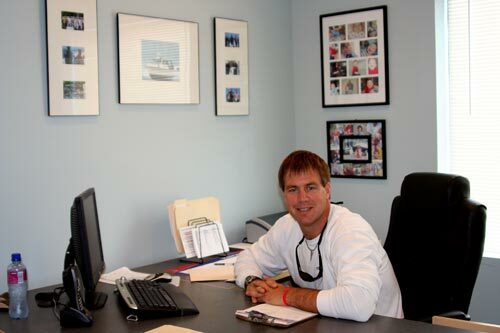 I hold a six pack captains license and several advanced scuba certifications. But most of all I enjoy just being out on the water with my family. 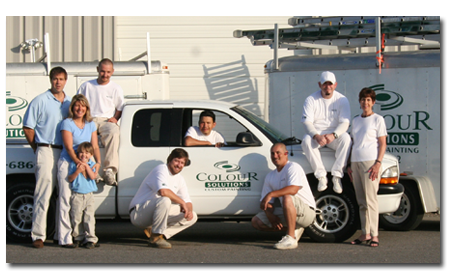 Thank you for considering Colour Solutions Custom Painting for all your painting needs.